Dr. David H. Pfotenhauer grew up in South Bend and completed his undergraduate degree in psychology at the University of Notre Dame. After finishing dental school at Indiana in 1989, he was commissioned as a Captain in the United States Air Force Dental Corps, and completed an Advanced Education in General Dentistry residency in Texas. Dr. Pfotenhauer served as a general dental officer in Utah, Turkey and Germany before his Masters in Endodontics program at Indiana in 2000. He then served as Chief of Endodontics at Travis AFB in California and taught in a General Practice Residency. 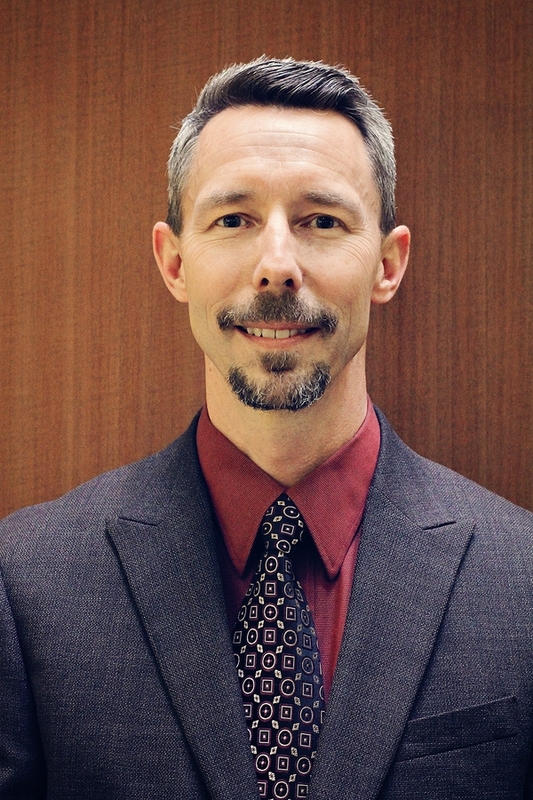 He separated from the Air Force and joined Indianapolis Endodontics in the spring of 2002. Dr. Pfotenhauer is married with 4 children and enjoys home improvement projects and playing drums in the Praise and Worship band at his local church.